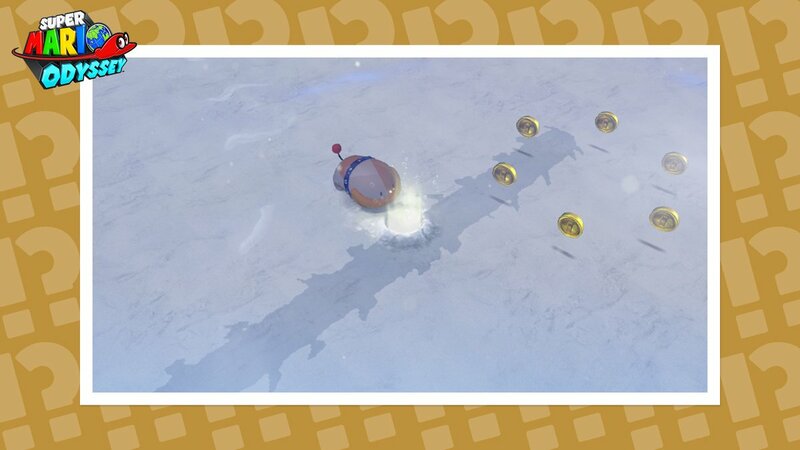 Nintendo has released the 12th Hint Art for Super Mario Odyssey. Solve the Hint Art at the correct location to receive a Power Moon. If you’re unable to solve the Hint Art on your own, check out the solution below.